Buying a laptop can be overwhelming just like going back to school. It can get expensive too. We can’t help you with your school. But we can offer you advice when it comes to buying a computer for the school. First things first. Does it have to be a new laptop? Probably now. Let’s take a looks at few great second-hand laptops that will get you through school. Considering that your budget isn’t too low we won’t be looking today at sub-$400 range laptops. There are plenty of models to choose from in that price range. They will come loaded with new Windows and will perform all basic operations.Their build quality may not be the best but could be sufficient for carrying them around campus during the school year. But we wouldn’t bet that all cheaper laptops will last. So if you’re looking for a solid and productive machine you should be able to pan out another $200 and get the laptop that’s been designed for the purpose. The four laptops we selected for today’s material are some of the best options. 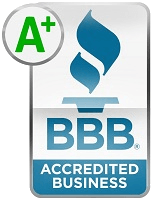 We already reviewed in detail every one individually on our blog. We aren’t going to compare them against each other today. They all are great computers and will work best for many students. People have different tastes and needs and there isn’t one perfect computer for all. Many call MacBook the perfect laptop. But also as many will disagree with that judgement. Not everyone is a fan of Safari and Mac OSs. A lot of labs and teaching materials were first designed for Windows environment and some are still not working on Macs. 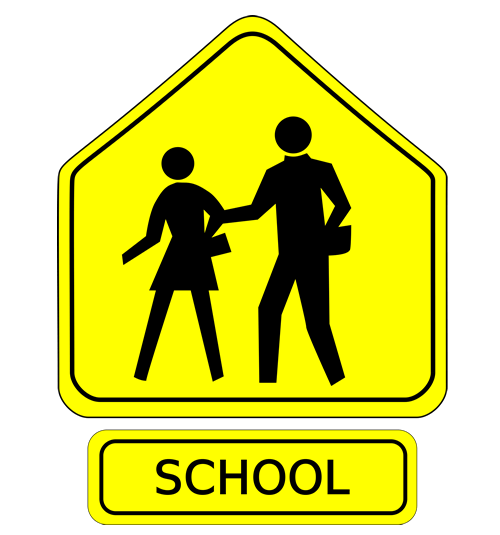 Thin notebook perfectly matching students on the go running between classrooms. It fits in any bag or backpack not adding too much weight to it. It is also fairly cheap. 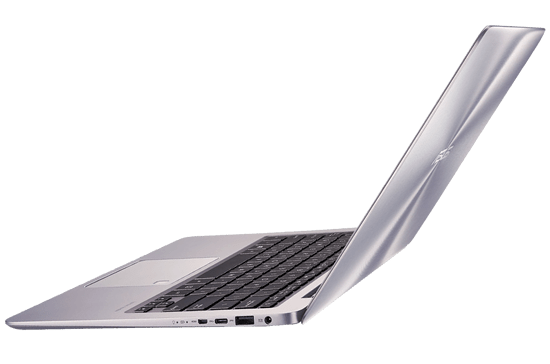 The base model will set you back about $550 which isn’t bad for a 7th generation Intel based laptop. 14-inch screen is among the most popular sizes for school laptops. 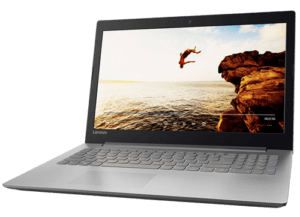 Intel Core i5-7200U processor is paired with stock 8GB or RAM. 256GB ia decent storage on a fast solid state drive. The chassis is made fully from aluminum so the build quality is nice but it has flex to it. That is acceptable considering how thin this laptop is. The good side of it is that the bottom panel is easily removable in order to access memory modules and storage device. That is becoming rare on newer models and it’s always welcomed option by most users. Lenovo made some savings in the display department. The screen isn’t 1080p on a base model and it’s rather dim at only 260 nits. Also the color accuracy isn’t as good as we’re used to on new laptops. But realistically the display isn’t all that bad. You won’t really notice anything wrong about it while watching videos. Image is sharp and colors seem vibrant enough. Also viewing angles are pretty normal. So maybe it was the right move to not to over invest on the display and keep the laptop’s price where it’s at. 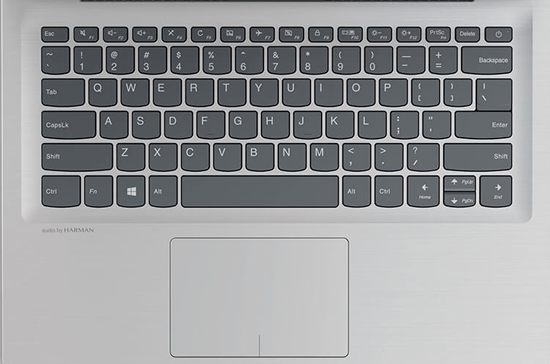 Another noticeable saving is a lack of backlight on the keyboard which otherwise is very good and comfortable to type. Typing is one of the things you will do a lot at school. 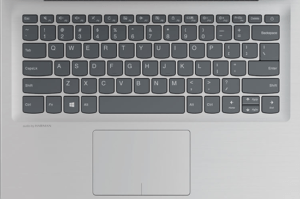 So it’s worth testing a few keyboard styles to find your favorite before buying the laptop. A strong side of this machine is the battery life that is known to be excellent on many Lenovo laptops. It easily yields 7 hours and will be enough for a day on a campus. You don’t need to take the charger unless you’re planning on studying after the normal school day is over. Great laptop for those students that want a notebook for school and for fun time as well. Light gaming after studying is what this laptop is mean for. Packed in a slick body with 15 inch screen Acer Aspire A515 laptop will conveniently fit in any backpack with your books. The basic 15.6 inch display has 1920 x 1080 pixels resolution. What makes the Acer special is the graphics card NVIDIA MX 150 that handles today’s light-gaming titles with ease. The MX 150 is very similar to the GTX 1030 that proved to suit demands of current gaming titles. 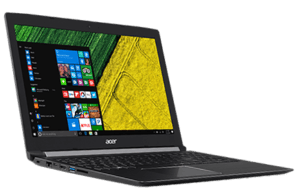 Combined with Intel Core i7-7500U processor this laptop will tackle even harder tasks. 8GB of RAM and 1TB of hard drive storage can be replaced and upgraded to a solid state drive. We tend to suggest this update as it brings great results when it comes to the speed of your computer. 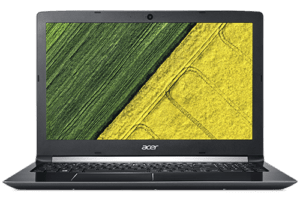 The price of this laptop is about $600 making it an attractive choice for an universal driver for most students. As we like to dwell on the pros we should point out some cons. The battery life isn’t the best in its class at under 5 hours between charges. So for 8 hour day or longer don’t forget to pack the charger with you. Also when it comes to packing and carrying it around the laptop weighs 5 lbs and will substantially make your backpack heavier. Next pick is the nicest of the bunch so far but it costs $100 than the Acer. $700 isn’t cheap but on the other hand it isn’t super expensive either. Better products cost premium. If you can find a used one in a good shape for lower price then you have a winner. 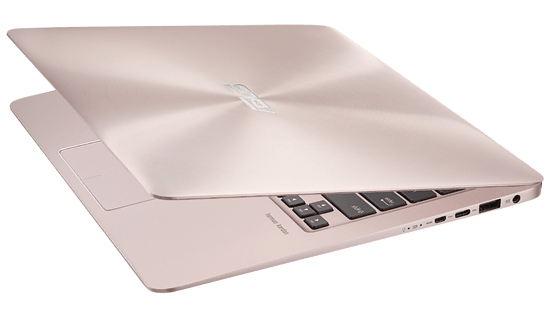 This Asus laptop comes with an i5 7th gen processor in basic configuration. The CPU paired with 8GB of Ram produces enough processing power for all day-to-day operations and much more. 256 SSD isn’t huge but it’s fast. 13-inch screen is smaller but still big enough for studying and multimedia. Let’s face is. A lot of us consume media on small tablets or even smaller smartphones. The build quality is great. Combined with simple design it makes the notebook stand out. Asus didn’t skimp on ports providing 2 regular USBs and one USB type C as well as a micro HDMI. That’s pretty good for such a small notebook. Nice 1080p display is bright and has vibrant colors. Matte finish helps to keep the glare down in bright light conditions. The keyboard is very comfortable to type on and has nice backlight. Trackpad is also smooth and precise. This is important especially for laptop without touch screen. To complete the multimedia predisposition the Asus has really good Harman/Kardon speakers. They produce loud and crisp sound. Even bass is surprisingly good. This laptop can be compared with Dell XPS 13. Considering its significantly lower price we think it’s a better choice especially for students that usually don’t have the extra cash. You may have noticed that every next laptop model we present today is a little more expensive than the one before. We do that intentionally because we don’t want you to think that you must buy a laptop for school for under $600 or something like that. If you can spend more money that’s great. For more bucks you get more bang. Students aren’t always all about studying. Who doesn’t like to play a video game for a minute or two after school. The most gaming capable laptop today is Lenovo Legion Y520. It still isn’t super expensive and can be purchased new for $850. That’s a really good deal for a high performing laptop. 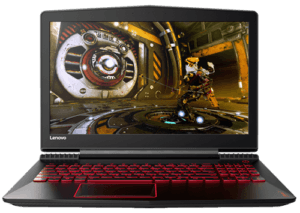 It features a NVIDIA GTX 1050 TI and 7th gen Core i7 processor. That’s better than enough for school. 1920 x 1080 IPS panel in a 15-inch frame is pretty good. It produces nice bright image with the sRGB color spread of 67% and AdobeRGB at 50%. Build quality and especially design are very well done. Expect this laptop to be a bit bigger and heavier but performance justifies larger size. It’s not your typical school laptop yet many students dream about it. There is no perfect laptop for school or any other occupation or for any group of people. Every laptop in today’s material has it’s pros and cons. If your primary aim is mobility choose the Asus or Lenovo 320S. They are light and compact and have great battery lives. 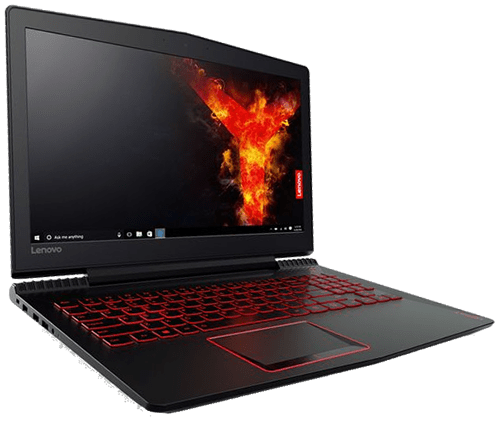 If you think more stationary and like to play video games choose between the Acer 5 and Lenovo Legion. The biggest difference here is the price. If you can afford the Legion your choice is easy. 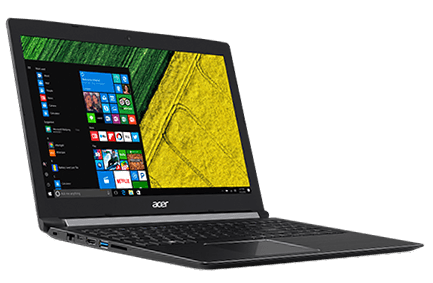 Although the Acer is also nice machine so don’t feel bad if your budget allows you to purchase just that. You can also turn your broken an d unwanted electronics into cash. For more information read our Sell my laptop to SellBroke review.